As we come to the end of another year, it’s a great time to slow down and reflect on everything you’ve accomplished this year. I think we often forget how much we achieve in the business of everyday life, so this is a great exercise to celebrate success. 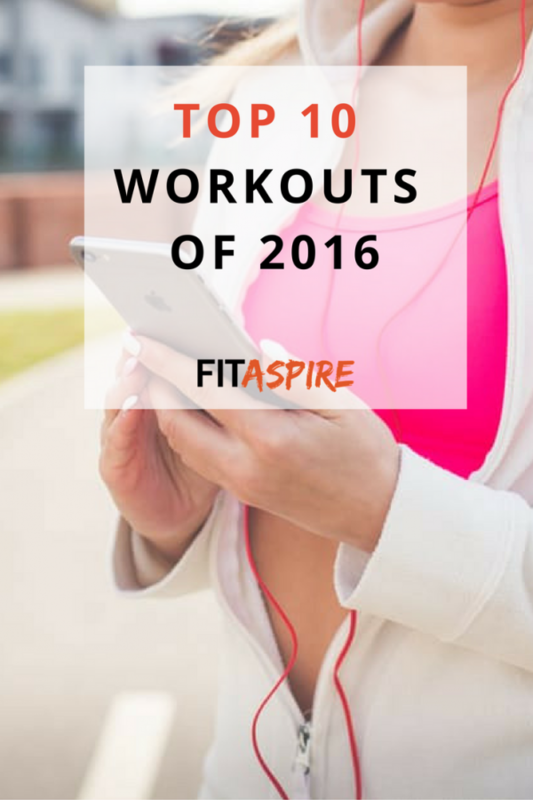 Along those lines, I want to take some time to look back at some of the top workouts of the year. 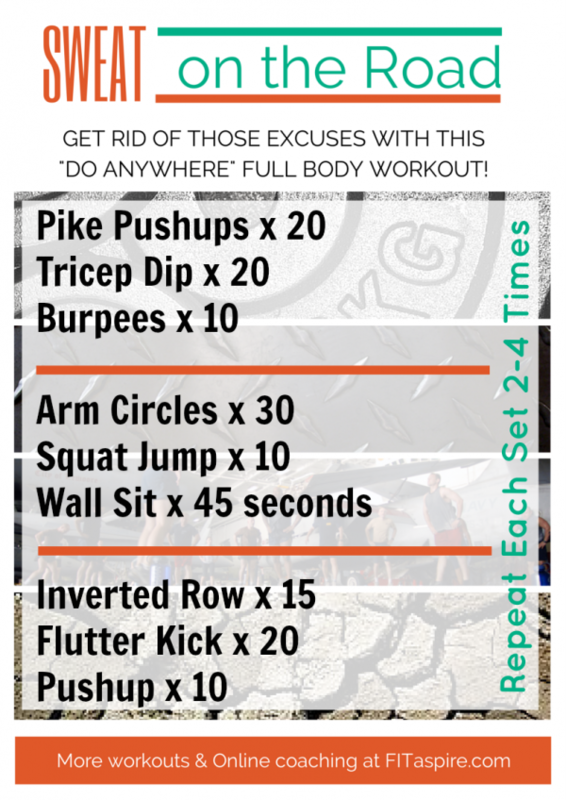 This list covers quite a few goals, so I think you’ll find a workout that is perfect for you. 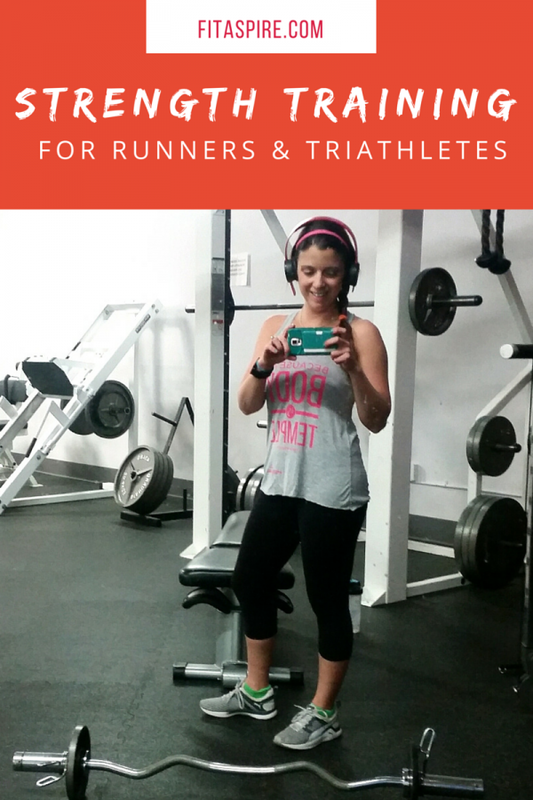 Including injury prevention for runners, strength training for fat loss, and several workouts you can do at home – there is something here for everyone! Make sure you register for FREE 5 Day Fit + Healthy Kickstart Challenge to get even more workouts and kickoff your healthiest year yet!. 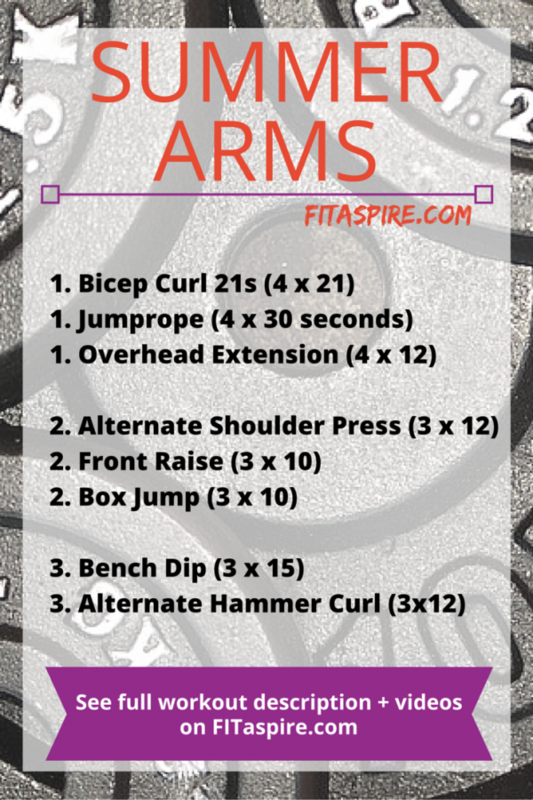 With all these awesome workouts, I want to share one more bonus post to help you get the most out of your time at the gym (or home gym). Have you registered for the FREE Fit + Healthy Challenge? Small fitness + nutrition challenges each day to kickstart your momentum in the new year! Daily giveaways from health + fitness brands!